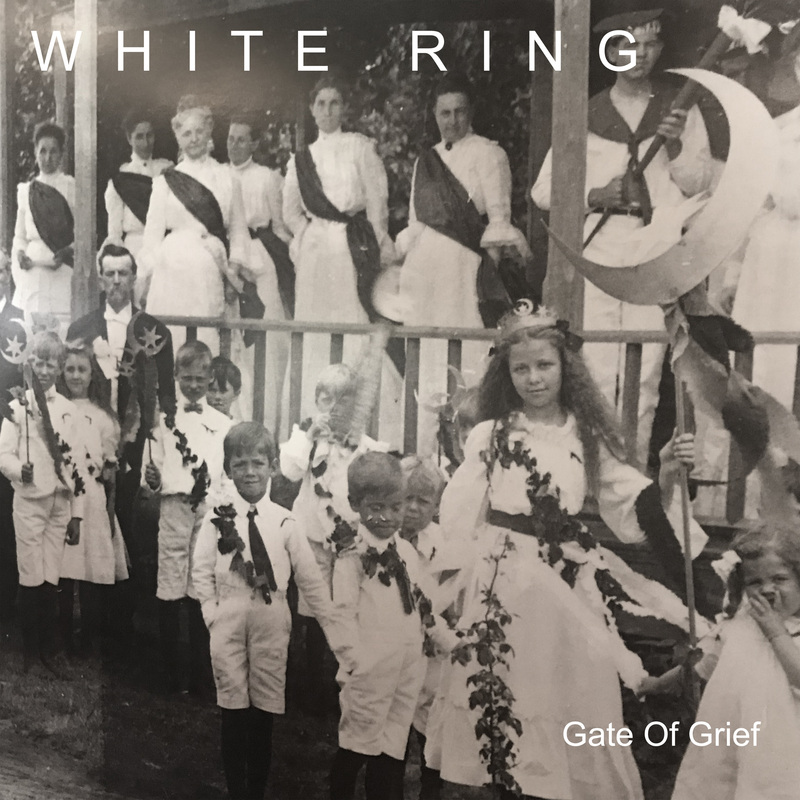 White Ring “Gate of grief” LP – Chain D.L.K. Gate Of Grief arrives a full eight years since WHITE RING’s benchmark EP, Black Earth That Made Me, which sold out almost instantly, making their records some of the most highly sought after on the underground scene and earning them a cult following across the globe. 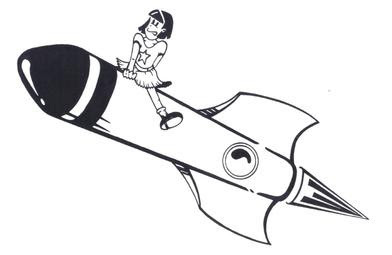 It was reissued by Rocket Girl in 2011 and still continues to sell in voluminous amounts. 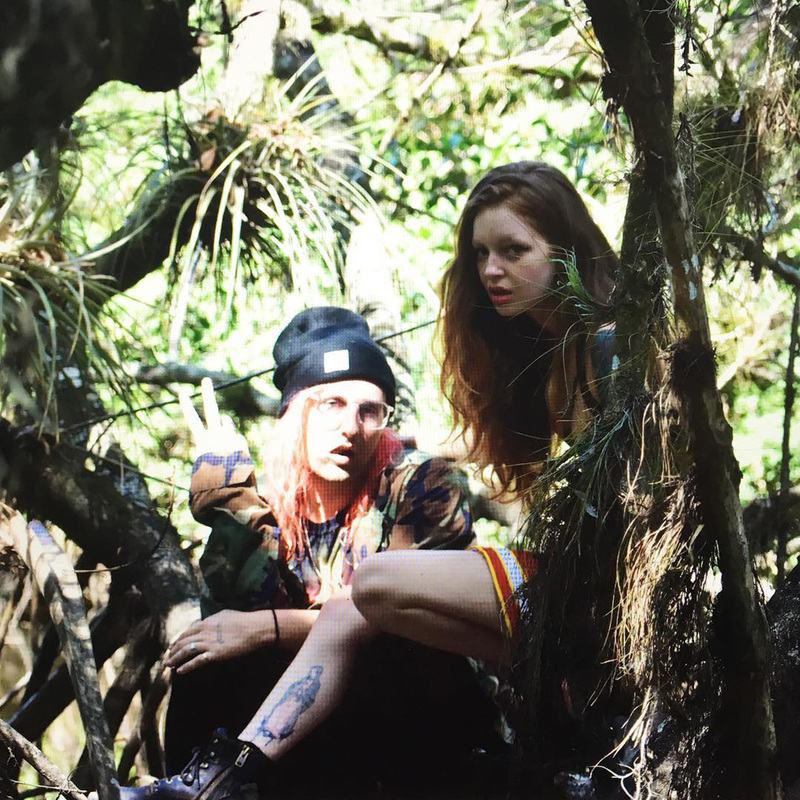 By 2016 pressure was building to finish recording, however due to Kendra’s ill health, they needed to bring in someone new to assist with vocals. Fortunately they found Adina Viarengo, who had played in various bands and gave them the impetus needed to complete the album. Shortly after meeting in Brooklyn, Bryan and Adina moved to Joshua Tree, California to finish recording the album, before settling in Massachusetts. Her vocal style fitted in seamlessly with what Kendra had been doing, and although she sang on half the songs, it’s almost impossible to tell who is singing on which track, thus making her the perfect addition to the band.